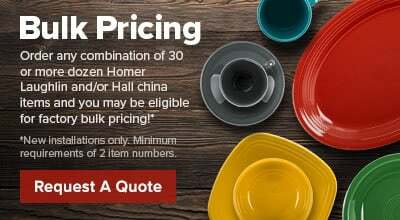 Produced with the hardest materials and glazes in the industry, Hall China 20000AWHA 48 oz. 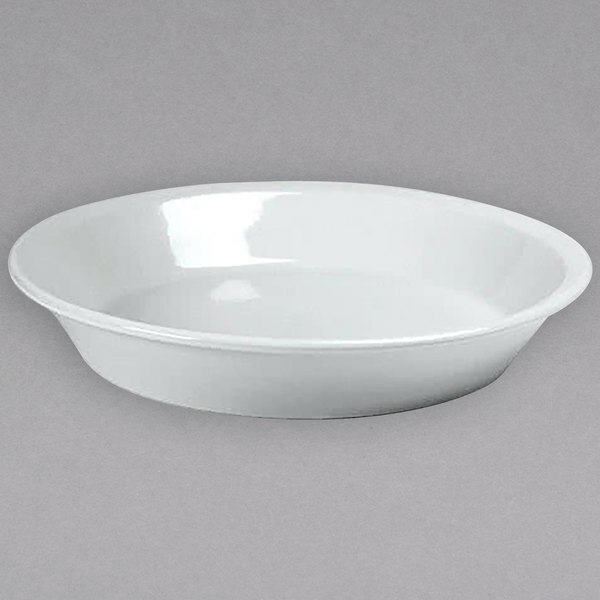 american white (Ivory/Eggshell) china salad / pasta bowl gives your salads and pastas the treatment they deserve by providing the best heat and cold retention available! To preserve food quality longer, this Hall China salad/pasta bowl is specifically designed to distribute heat uniformly keeping your most popular pasta dishes hot and salads fresh and crisp until the very last bite! Tablecraft SS4026 2.5 Qt. 18-8 Stainless Steel Straight Sided Rectangular Bowl - 10" x 5" x 3"